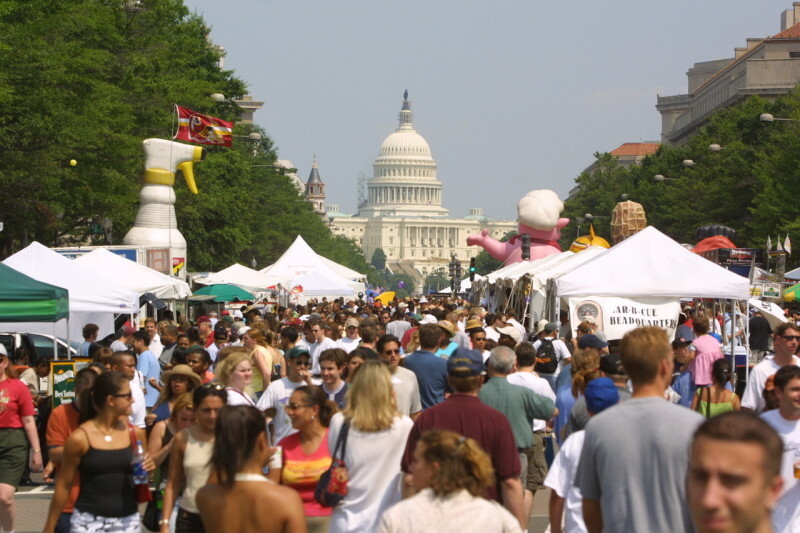 The Giant National Capital BBQ Battle is the premiere food and music festival in Washington, DC. 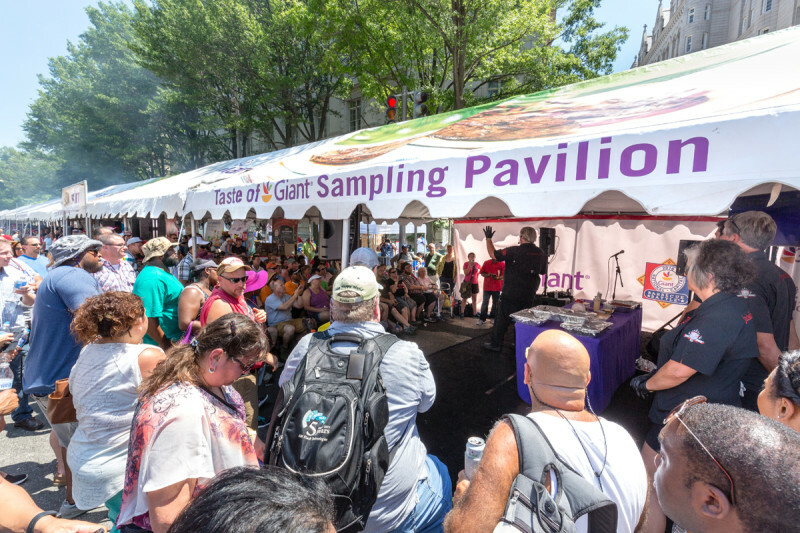 Celebrating 27 years in our nation's capital, this mammoth event featuring everything BBQ will take place on June 22-23 along both Pennsylvania and Constitution Avenues between 3rd and 7th Streets. Barbecue Teams and Restaurants from across the country cook off for the title of National BBQ Champion. Attendees can enjoy mouth-watering BBQ Chicken, Beef Brisket, Pulled Pork, Ribs and all the delicious sides. The event also features three music stages with Rock, Reggae, Go Go, R&B, Jazz and Blues along with interactive exhibits, cooking demonstrations, multiple Free Food sampling pavilions, a DC Sports Zone and lots of kid's activities and more. For information visit www.BBQinDC.com.